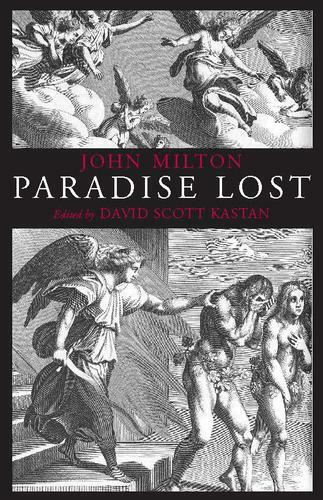 Paradise Lost remains as challenging and relevant today as it was in the turbulent intellectual and political environment in which it was written. This edition aims to bring the poem as fully alive to a modern reader as it would have been to Milton's contemporaries. It provides a newly edited text of the 1674 edition of the poem--the last of Milton's lifetime--with carefully modernized spelling and punctuation. Marginal glosses define unfamiliar words, and extensive annotations at the foot of the page clarify Milton's syntax and poetics, and explore the range of literary, biblical, and political allusions that point to his major concerns. David Kastan's lively Introduction considers the central interpretative issues raised by the poem, demonstrating how thoroughly it engaged the most vital--and contested--issues of Milton's time, and which reveal themselves as no less vital, and perhaps no less contested, today.The edition also includes an essay on the text, a chronology of major events in Milton's life, and a selected bibliography, as well as the first known biography of Milton, written by Edward Phillips in 1694.